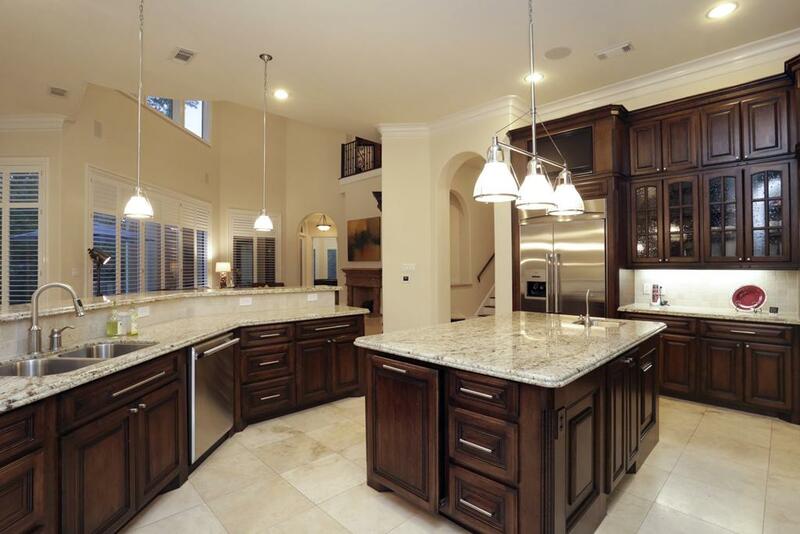 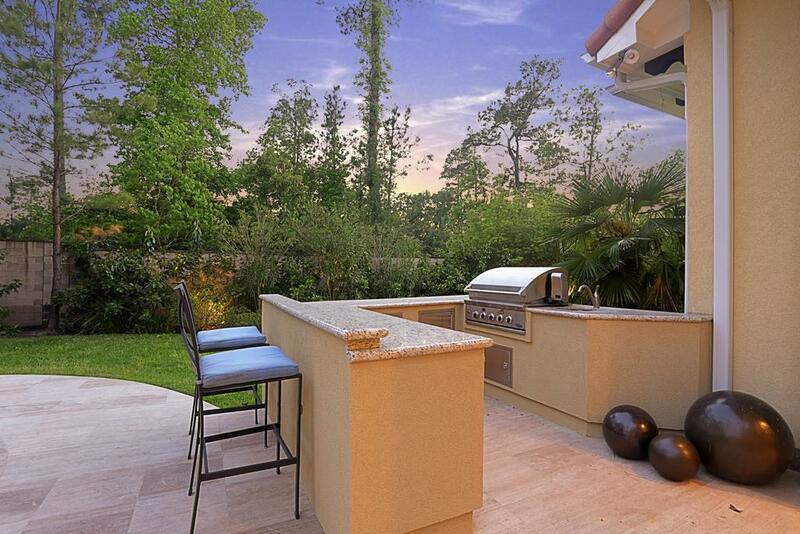 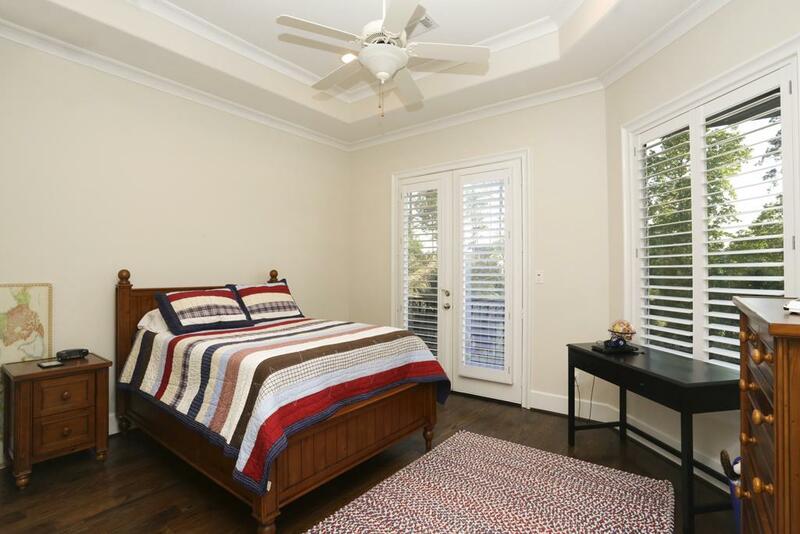 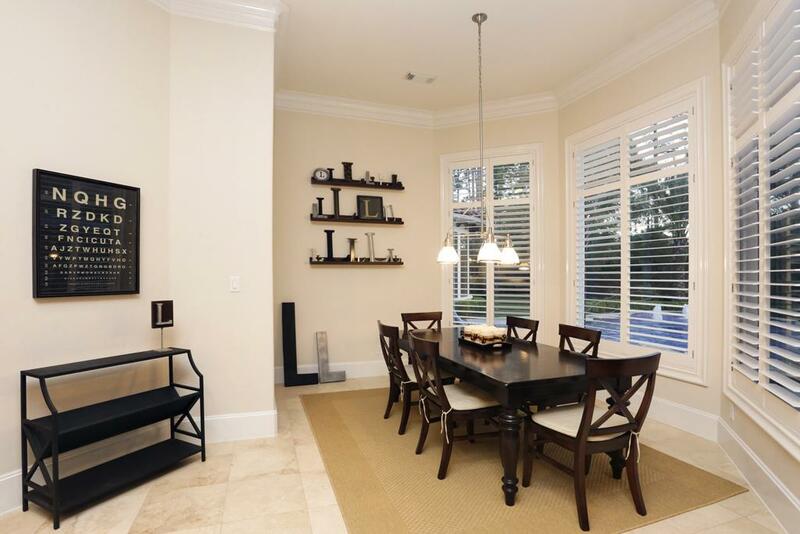 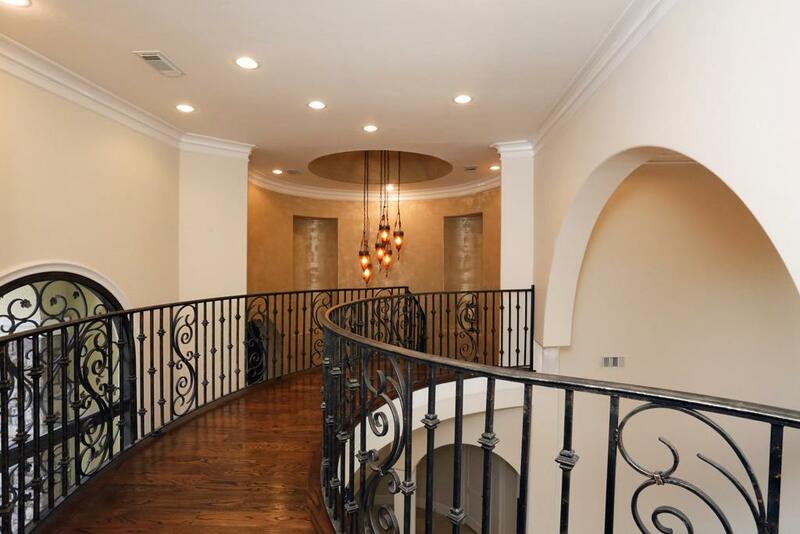 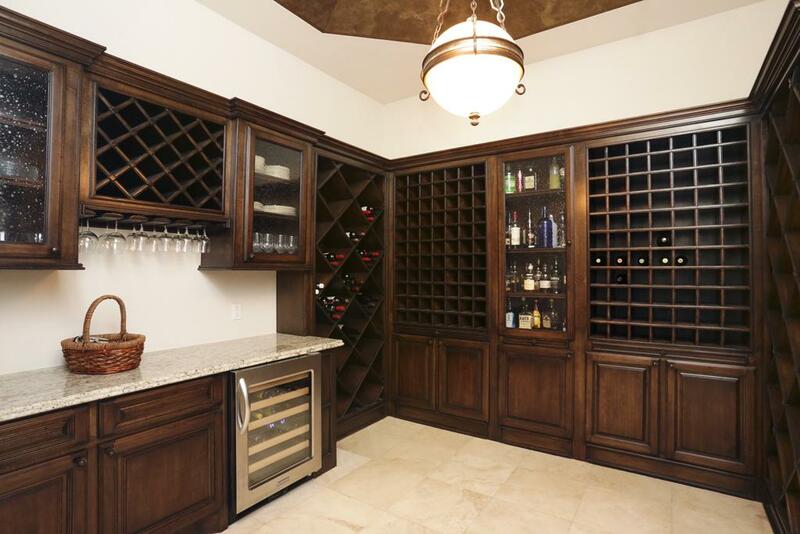 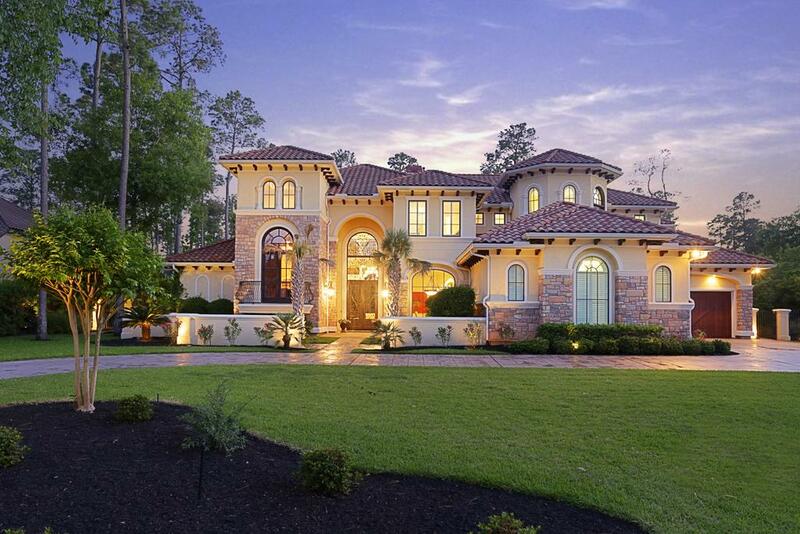 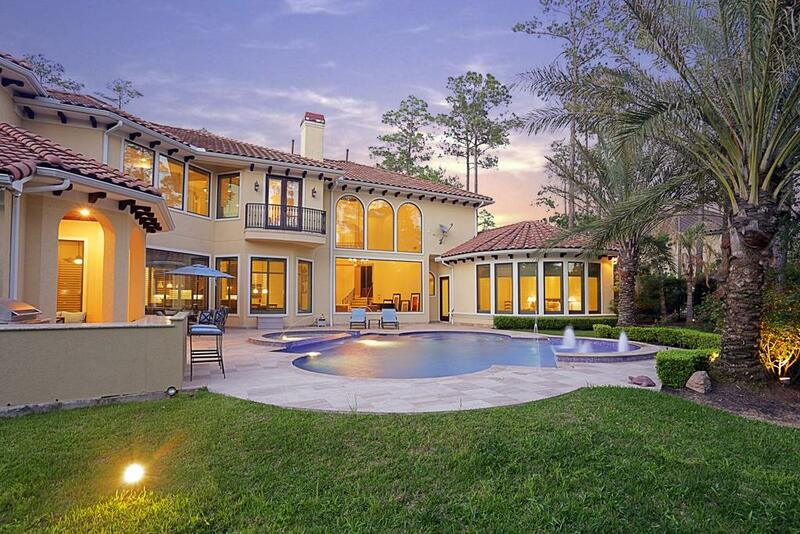 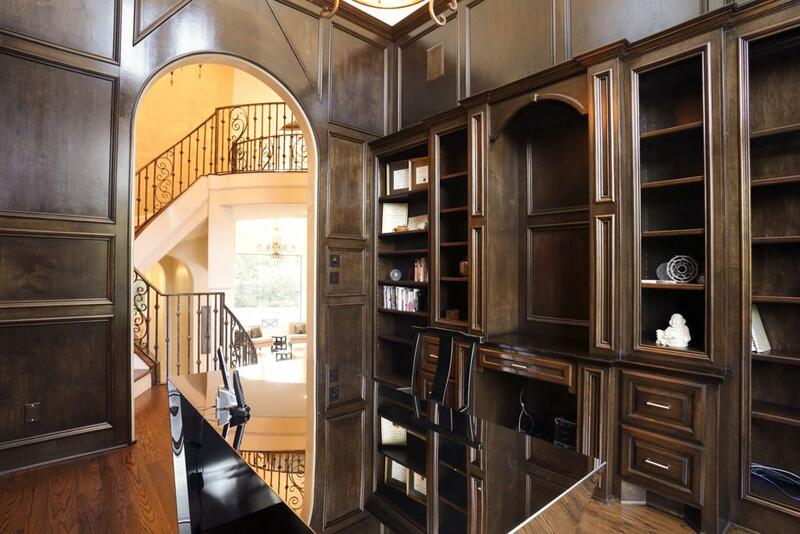 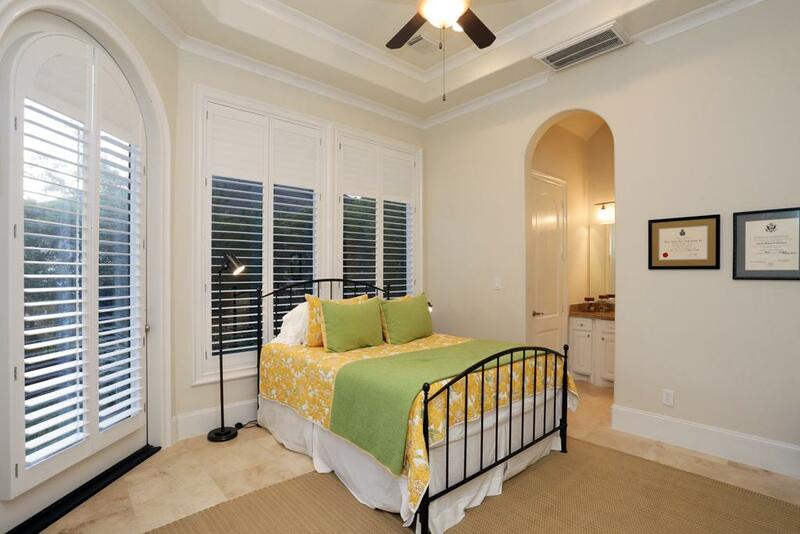 Gorgeous estate home in the breathtaking gated community of Carlton Woods. 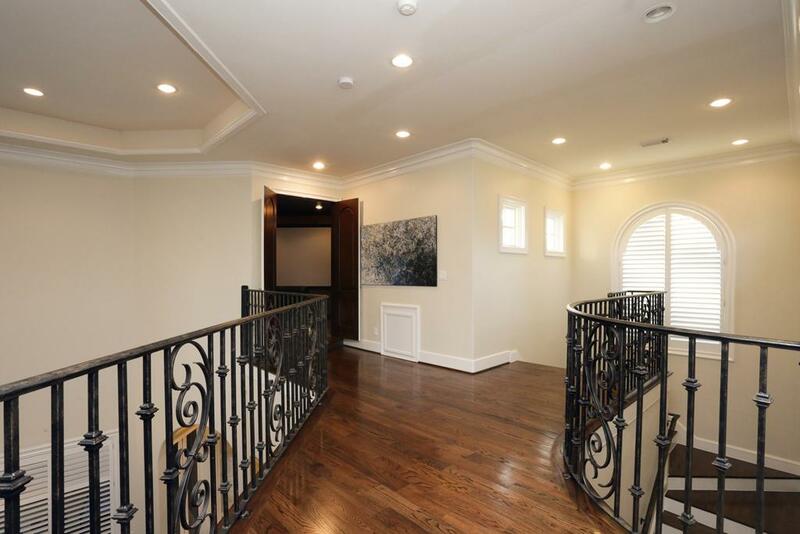 Spacious interior includes a two story entry with palladium windows. 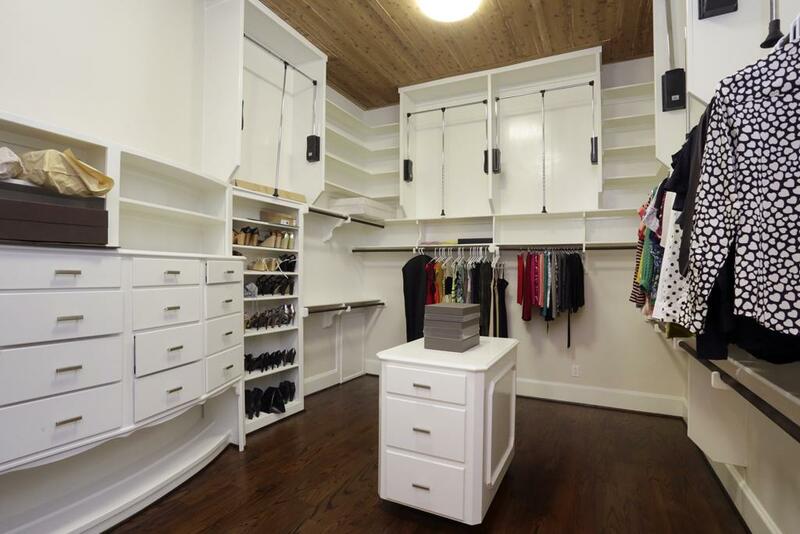 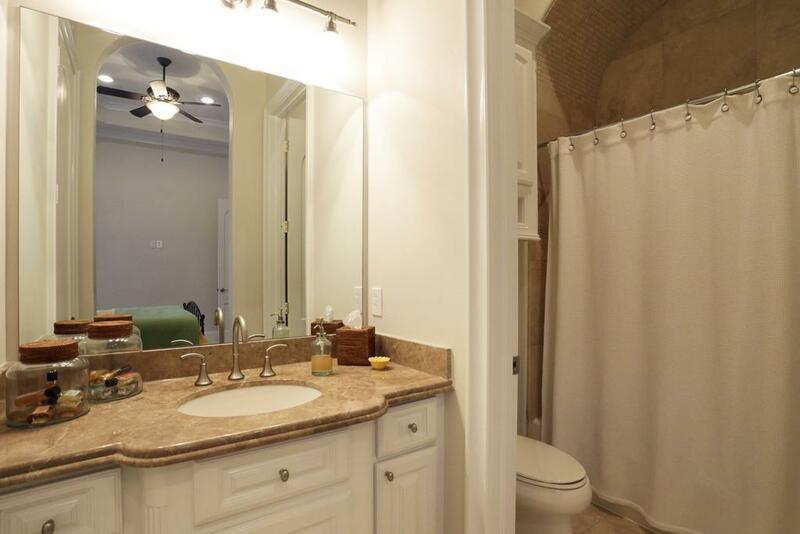 Light and bright with extensive workmanship. 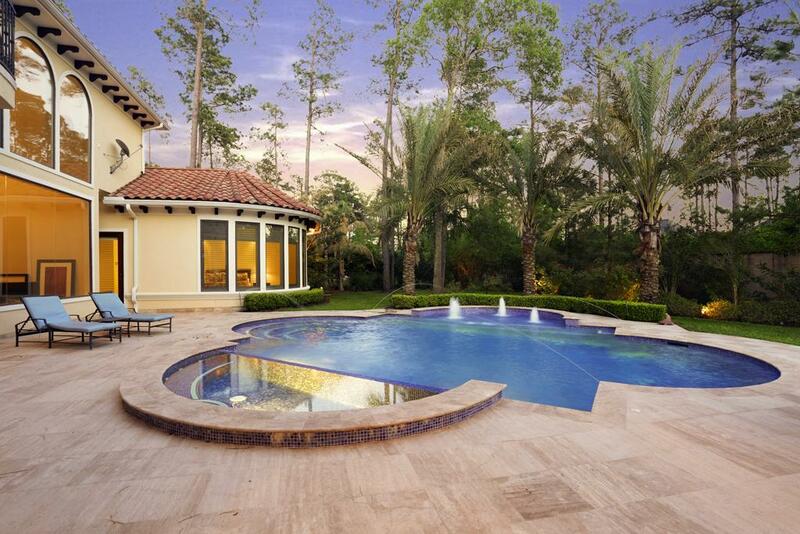 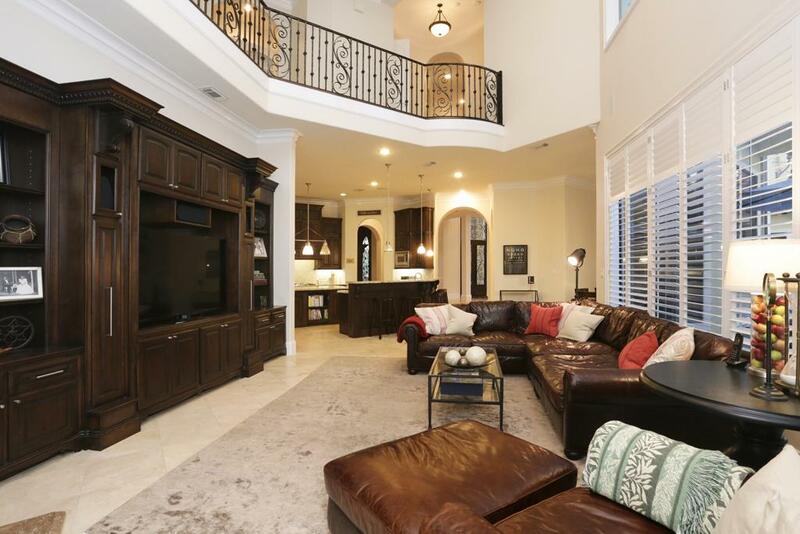 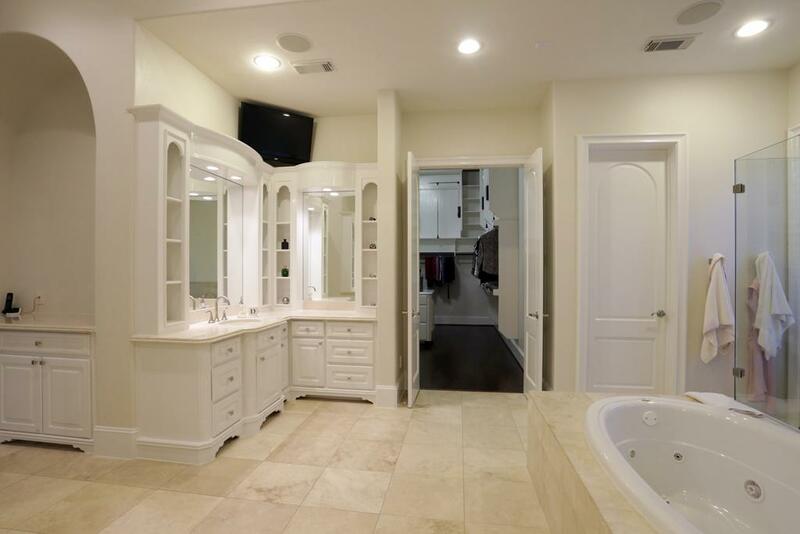 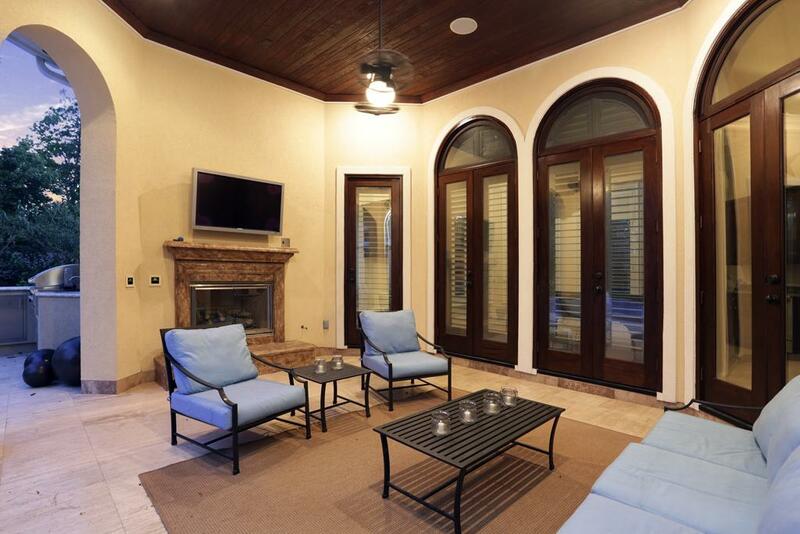 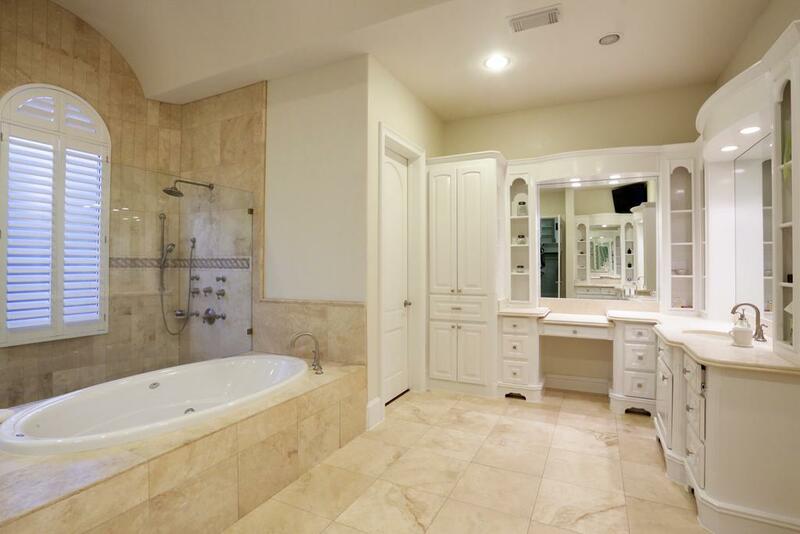 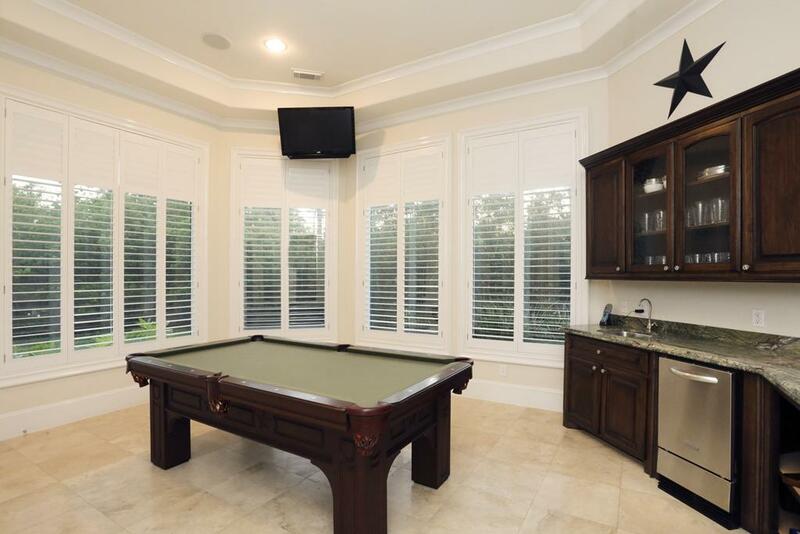 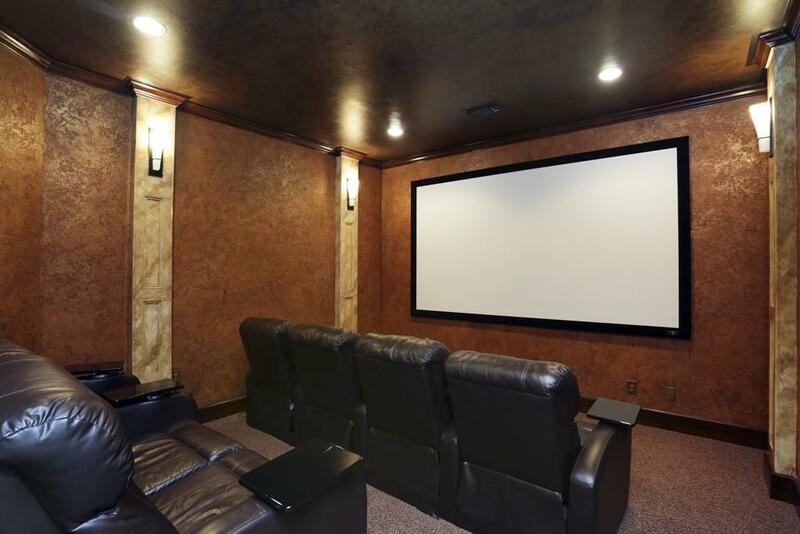 This 5 bedroom home boasts a first floor game room, expansive master suite, custom cabinetry throughout, mid-level study, resort style backyard with loggia, summer kitchen overlooking an Italian tiled swimming pool with spa, media room with theatre seating, elevator and hardwoods or travertine throughout. 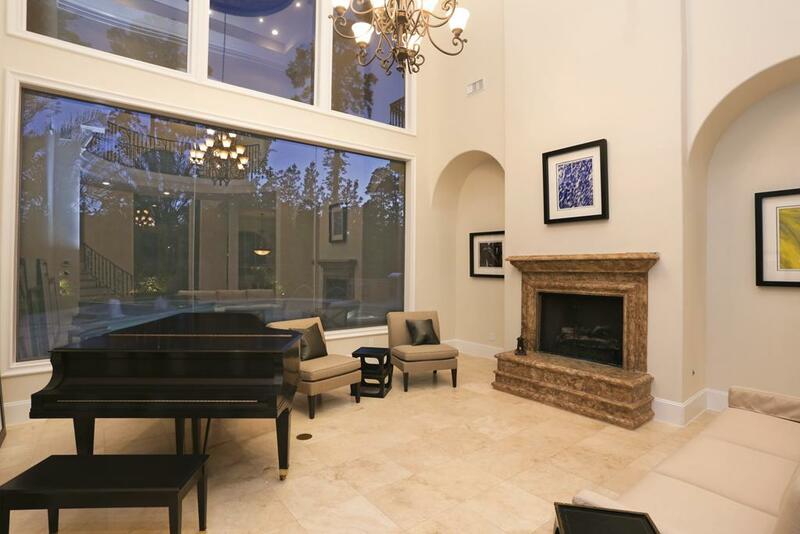 27 HILDENE WAY THE WOODLANDS TX 77382 was recently sold. 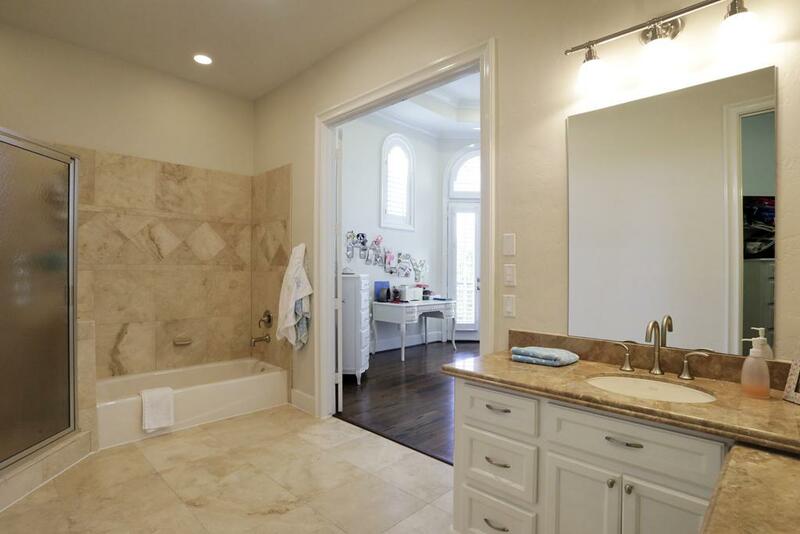 It is a 0.71 Acre(s) Lot, 6,957 SQFT, 5 Beds, 5 Full Bath(s) & 3 Half Bath(s) in CARLTON WOODS.